Compliment the colors of the season with this cool pair of Raynes aviators from Mosley Tribes. 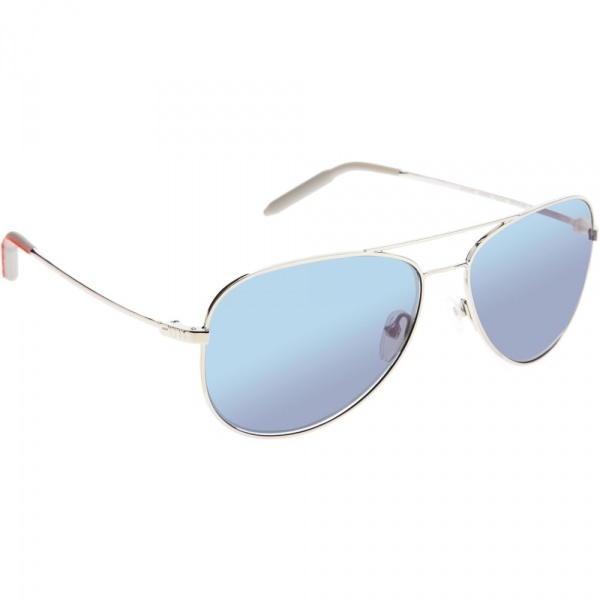 A cool silver and blue, with a metallic double bridge frame design, they’re a fresh take on a classic, that should look smart on the ski slopes this season. Available online now.